So excited that release day is finally here! Some of the early reviews are in, including a fabulous one from USA Today. 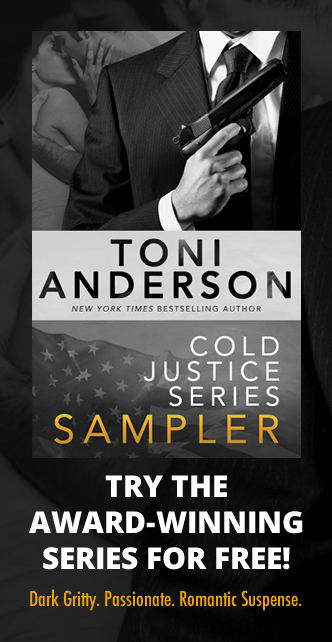 “Toni Anderson is back with the 10th installation of her Cold Justice series, Cold Blooded (coming June 12). Honestly, Anderson is the literary equivalent of a singer who could “sing the phone book” … she’s that great a storyteller. 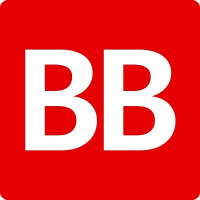 Once again, I found myself compulsively staying up late to race through this thriller, made all the more nerve-racking because this is a premise that could totally happen.” HEA USA Today. “I will read anything Toni Anderson writes. Her heroines are always strong and smart, heroes their swoon-worthy equals, the romance sizzles and the suspense top-notch! Perfect for Laura Griffin fans.” ~Rachel Grant, award-winning author of the Flashpoint series. “This 10th book in Cold Justice series was just as great as the previous books. Everything I expect in an RS novel was in here. There was who-dunnit mystery that heavily laced with suspense, and hot romance complete with its own drama yet not overwhelming.” ~Goodreads Review. “Cold blooded shows this clever author at her best.” ~Goodreads Review. “Emotional, intense and consuming.” ~Goodreads Review. “Cold Blooded is one of the best in the series.” Book Him Danno, Goodreads review. “COLD BLOODED is a thrilling must-read from the very first page; and the surprises, twists and suspense don’t stop until the very last word and the romance between Pip and Hunt is the perfect touch to this engrossing story.” ~The Sassy Bookster. Thanks to all the readers who bought the book so far and to all those early reviewers. Check out the book trailer and buy links here.